Appetite and inspiration abounded on Saturday, September 29, as guests gathered to support C.S. 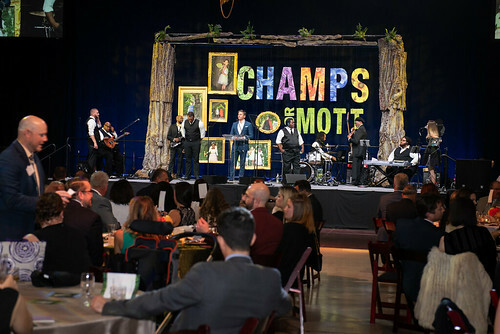 Mott Children’s Hospital at the fifth annual CHAMPS for Mott Culinary Gala. Thanks to our generous sponsors, matching gift family, and so many of you, we raised over $830,000 toward the creation of a hybrid operating room at Mott.